QA1's patented Ultimate Ball Joints are 100% owner rebuildable. 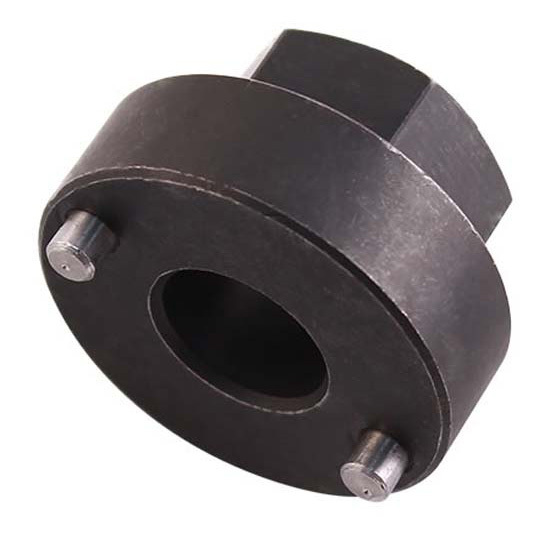 Our spanner socket fits a 1" socket or wrench for easily adjusting QA1 ball joints. To set ball joint pre-load, use the Allen hex key that fits over the grease zerk on all QA1 ball joints. Order the parts individually or together in the ball joint tool kit. The Speedway Motors Tech Team created a quick how-to on squaring the front axle of your open wheel race car. How to prepare and properly wash your sprint car as part of an organized, routine weekly maintenance. Street Rod Tech Zach R. talks about the process of selecting a coilover suited to your specific street rod.